Tomorrow is World Tai Chi and Qi Gong Day (WTCQD). The idea is a simple one. At 10am local time, tai chi players across the globe will be doing their tai chi thing; in parks, beaches, woods, shopping malls, mountain tops, schools, gardens, offices, wherever! Starting in New Zealand it sends a tidal wave of positive, healing energy around our world and to all people. In 2015, over 80 countries joined in. Expectations for this year are even higher. My favourite WTCQD venue remains up on the clifftop where we welcomed the sunrise over the sea at Branscombe beach. You don’t need to be in an organised event. Wherever you are, and even if you’ve never taken a class, you can join in. At 10am, just stop and be still. Standing upright, comfortable and relaxed, feel the connection beneath your feet into the earth, and from the top of your head up to the cosmos. Take a few slow, deep breaths in and out, think good thoughts. Feel connected to your earth, your cosmos. Be part of that tidal wave of healing energy. And if you feel like you want more than a few minutes at 10am, join us in the Mallorcan hills, 8-15th of October, for a week of tai chi, therapies, walks and sunshine. 2015 prices held for 2016. Now booking! Before we’d even made it home to the UK, we had 3 bookings for our 2016 Week of Wellness. Great forward planning! And the great news is that we’re holding the 2015 prices over to 2016. A WoW guest last week thought that it was “really excellent value for money”. It will be even more so in 2016 with that price freeze. What a wonderful week we had. An intoxicating mix including a wonderful location, fabulous fresh food, energising and grounding tai chi, relaxing and soothing therapies, walks through beautiful and ancient landscapes, conversations and laughter with old and new friends, warmth on the skin, learning about ourselves and others, all contributed to the mix which ensures that guests truly feel they’ve enjoyed a balanced Week of Wellness with us. The wonderful team at Son Ametler looked after us so well yet again. 2015 was our 10th Year. 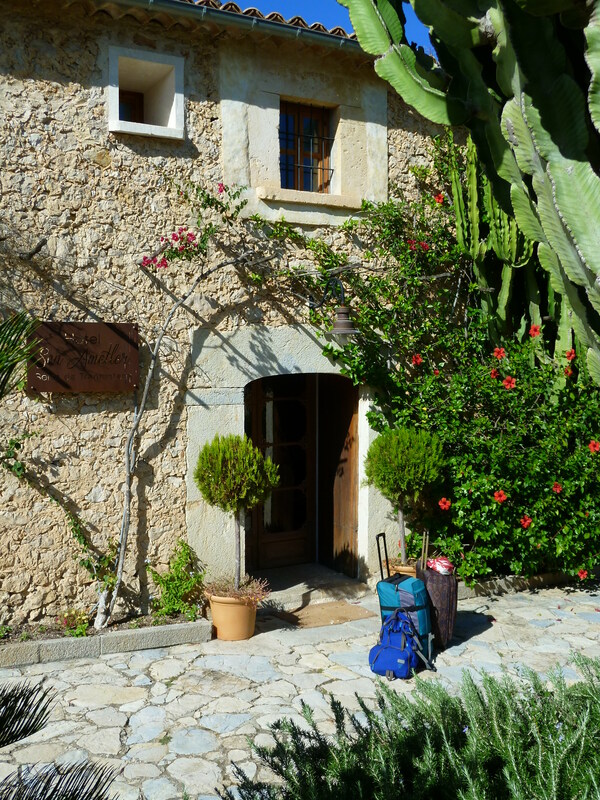 We’ve learnt a lot about ourselves during that time and also learnt from the dozens of people who’ve come to Mallorca from different continents and trusted us with their wellbeing. If you’d like to join us for our 2016 Week of Wellness, check out what its all about, prices and get in touch. There’s limited availability!